Having a birthday on Facebook is SO FUN. 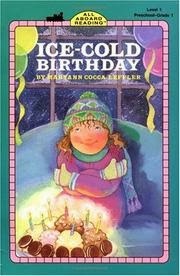 That's a book I found when Googling 'cold birthday'. Oh, and Kathy's..... which I re-read a few times. Oh, and the song Andrew and Anna sang to me! Mm. So what did I do yesterday to celebrate (besides reading all my wonderful FB birthday wishes)? I stayed in my pajamas all day. Yes, ALL DAY!!! Oh, and Sam went and got take-out at Rosa's Cafe.... and I overate, of course. Back to reading the old journals. I hadn't done that in years.... They made me really like being my age now. I'm older, wiser, and I don't worry so much about what people think of me. Whew! 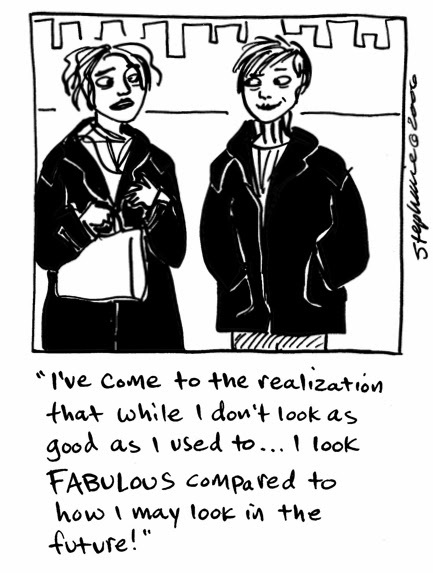 So there ARE pluses to aging. 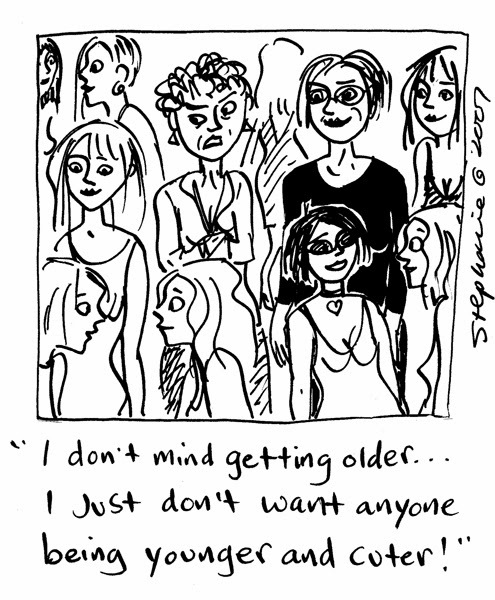 I always get onto my peers when they say how OLD they are getting (i.e. close to 30). I'm like, whatever we are so young! I say "If you start feeling old now, you will be forever feeling old." It's all relative and it's just a number. Glad you had a cozy snug birthday! Laura, that is a WONDERFUL comment!